Share some traditional Persian tea while artist Hilin teaches the tricks and techniques to make your very own toy felt animals, a craft hailing all the way from the artist’s home country of Iran. Hilin will introduce you to stitching techniques and fabric patterns that can be used for other handmade textile and felt-based animals and toys, as well as for what you’ll create during the class. Students will have the opportunity to take home their own handmade felt animal crafted during the workshop. They will also take home a pack of patterns for other animals that can be made in varying sizes, allowing them to continue creating after the class. You will take home your very own felt animal of your choice! You will take home a pack of patterns for other animals so you can continue making them at home! Just yourself and that smile of yours! Hilin Kazemi is a teacher from Iran who arrived in Australia in 2013. 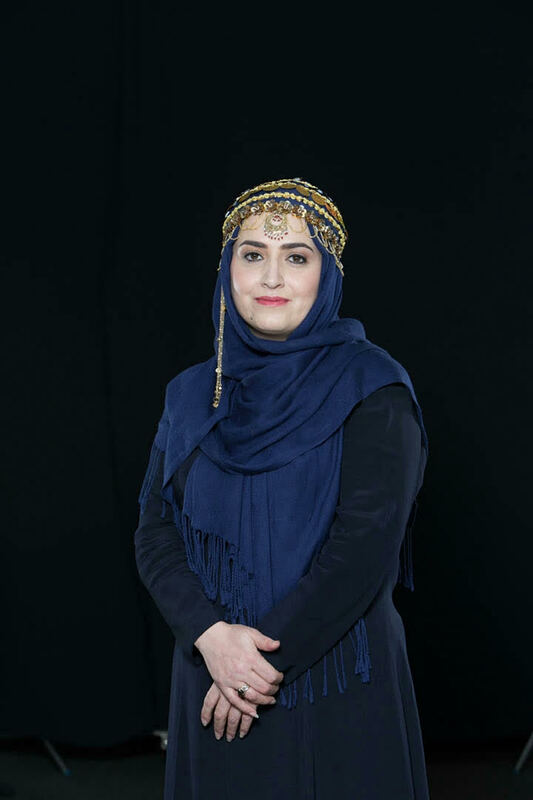 As an art and craft-maker in Iran Hilin earned an income from her art practice so she could contribute to her university fees and support her family. Hilin works across a range of materials and craft styles, much of which represents traditional techniques from her home country & surrounding areas such as artworks made with wheat stems, felt toy animals and pearl beading. Hilin has always taken creative inspiration from her mother in Iran and many of the techniques used in her work are learnt directly from her.